Crystalline silicon solar panel charging,fast speed,high conversion rate. 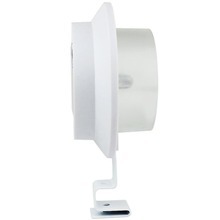 It can be wall mounted,help to save your space. 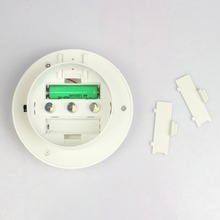 ON/OFF button switch for easy operation. Waterproof rating IP44, you do not need to worry about the weather. 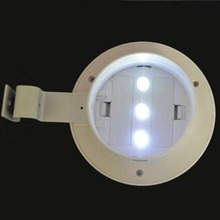 The light is super bright,environmental protecting and low energy consumption. 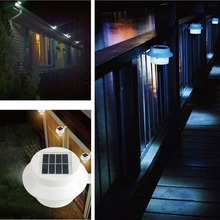 Made of ABS+PC designed to withstand rainy nights or any bad weather. 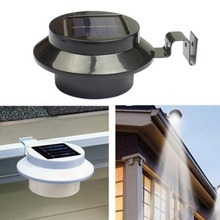 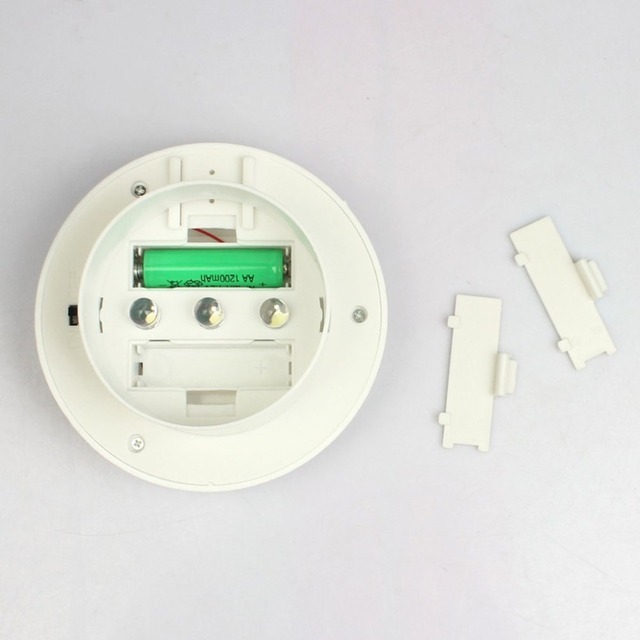 Wide range of application,you can place it in garden, backyard, landscape and more places. 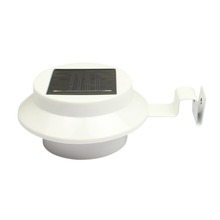 Working time: Solar panels are charged for 4-6 hours under standard sunshine, and can be illuminated for 6-10 hours.